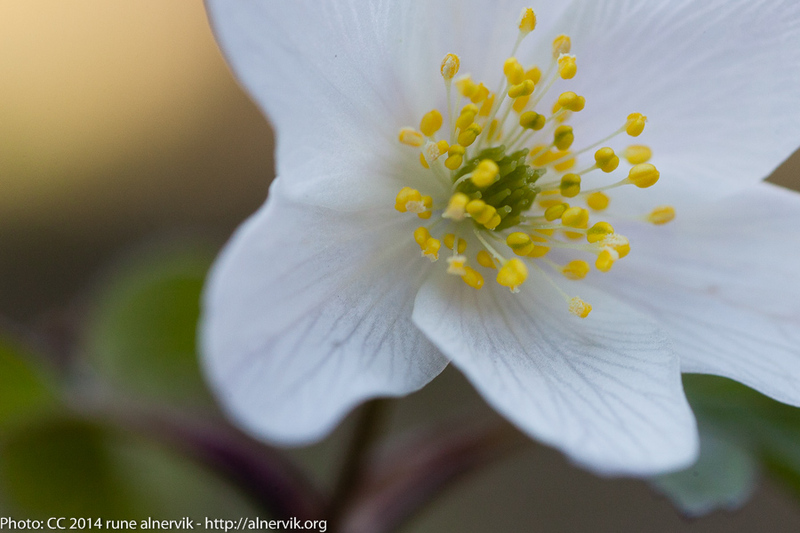 The season for wood anemone is here. This one I found by the road side while I commuted back home. 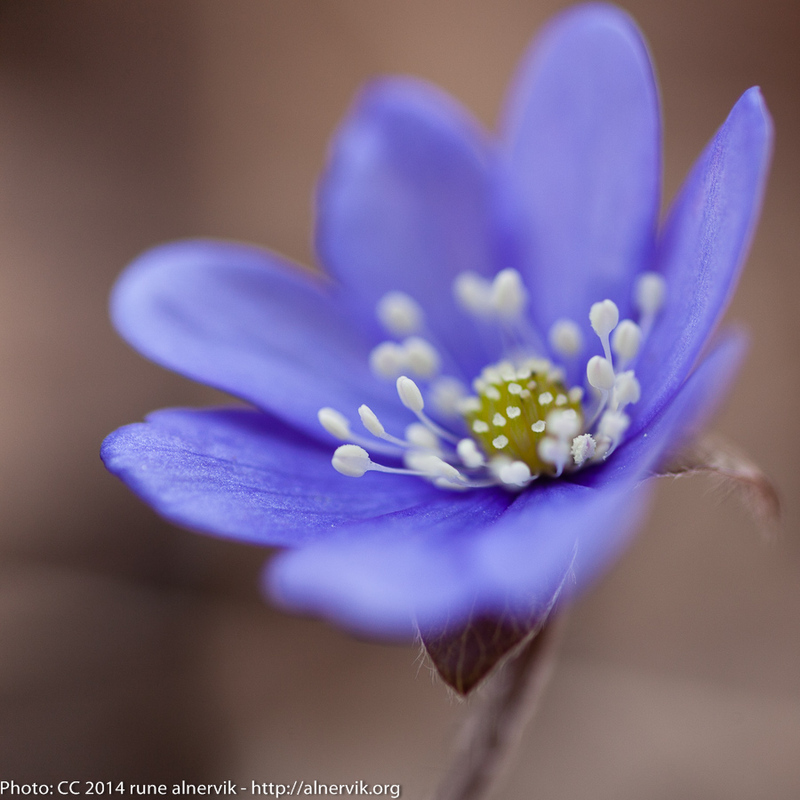 This entry was posted in Närbilder, Natur, Webb and tagged Natur, Skog, Vår, Visingsö, Vitsippa on 2015/04/17 by Rune. This time of the year I do love dandelions; they brighten my days with the intense yellow colour and later in the season with the mysterious white balls. A white ball in combination with my favourite colour green is lovely! This entry was posted in Landskap, Närbilder, Natur and tagged Girabäcken, Maskros, Natur, Naturreservat on 2014/05/24 by Rune. 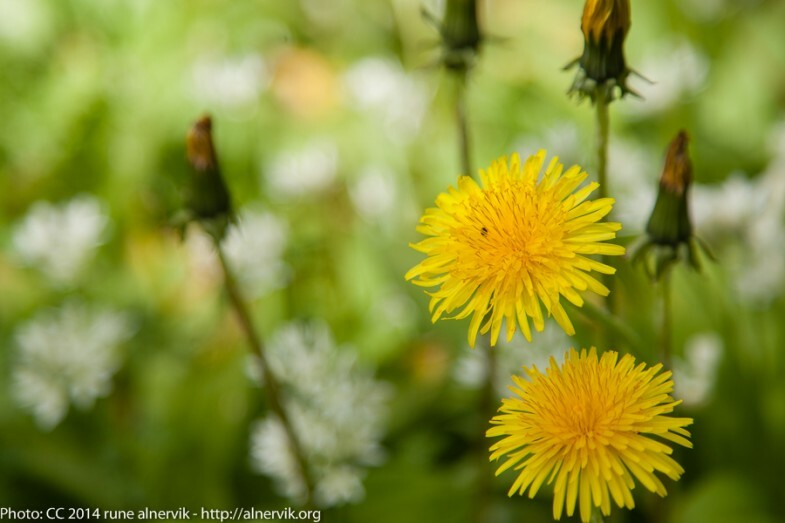 When you walk in the nature right now, it is very rewarding to look down on the ground, especially in areas with a lot of flowers. I do love Spring! 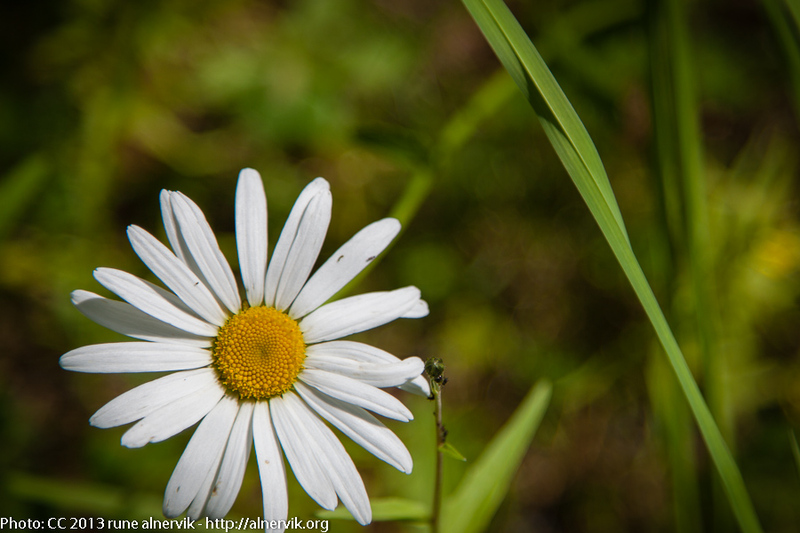 This entry was posted in Landskap, Närbilder, Natur and tagged Maskros, närbild, Natur, Vandringsled on 2014/05/20 by Rune. Once upon a time I was ambitious taking close-up photos every day with my big camera, i.e. DSLR, thus I could use titles like the above. Well, every week, to be honest I mean every week during the “warm” season when there are flowers. Since then a lot has happend; the main thing is that I follow the trend to take photos with a smaller camera, a device I always have in my pocket. Aha, a mobile phone you might think! But I refer to a small advanced compact camera which fits my pocket! I have choosen a Canan Powershoot S120, which gives me reasonable quality for a reasonable price, and of course fits small pockets! Today I made a long walk, 21 km, in the Eco Park of Omberg and beside my small camera I also brought my heavy one! 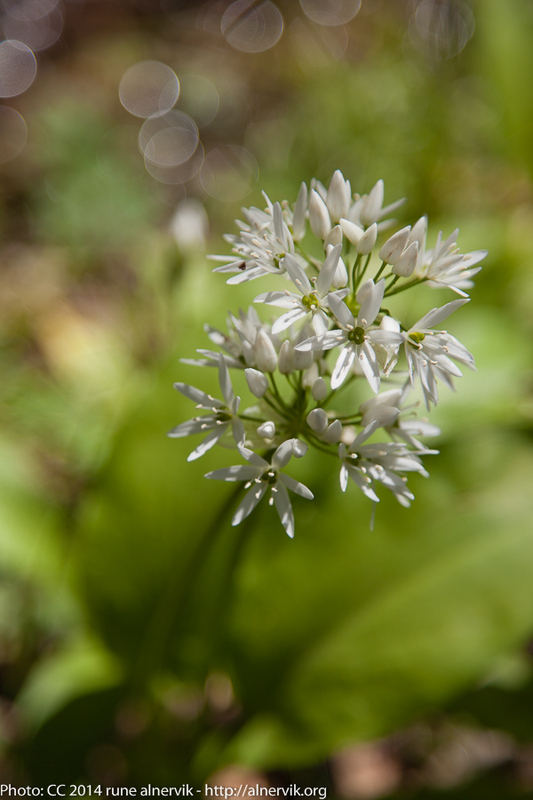 I found an interesting flower, ramson, which I seldom see! The photo is not taken with a macro lens, but I consider it to be a close-up photo! 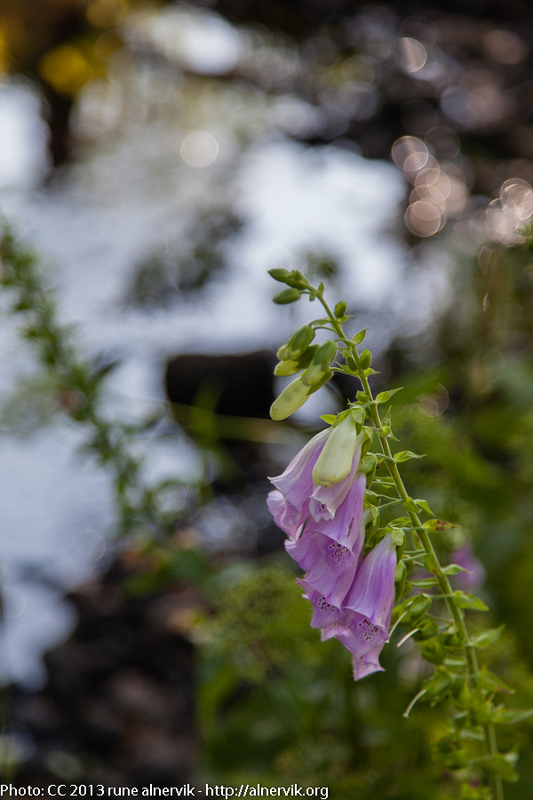 This entry was posted in Närbilder, Natur and tagged Blommor, Omberg, Ramslök, Vandringsled on 2014/05/17 by Rune. It is late April and it feels like early summer! 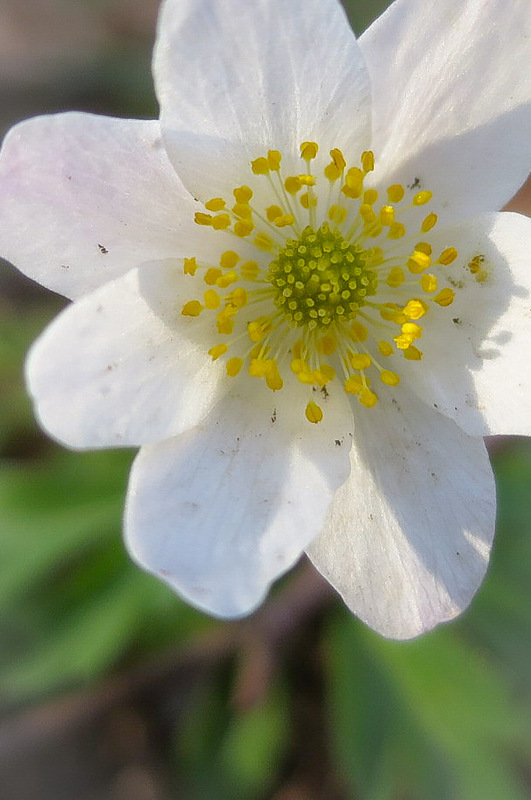 The wood anemones have been present since a month, and now the dandelions are coming strong! The one in the picture can be found within 100 metres from my home. 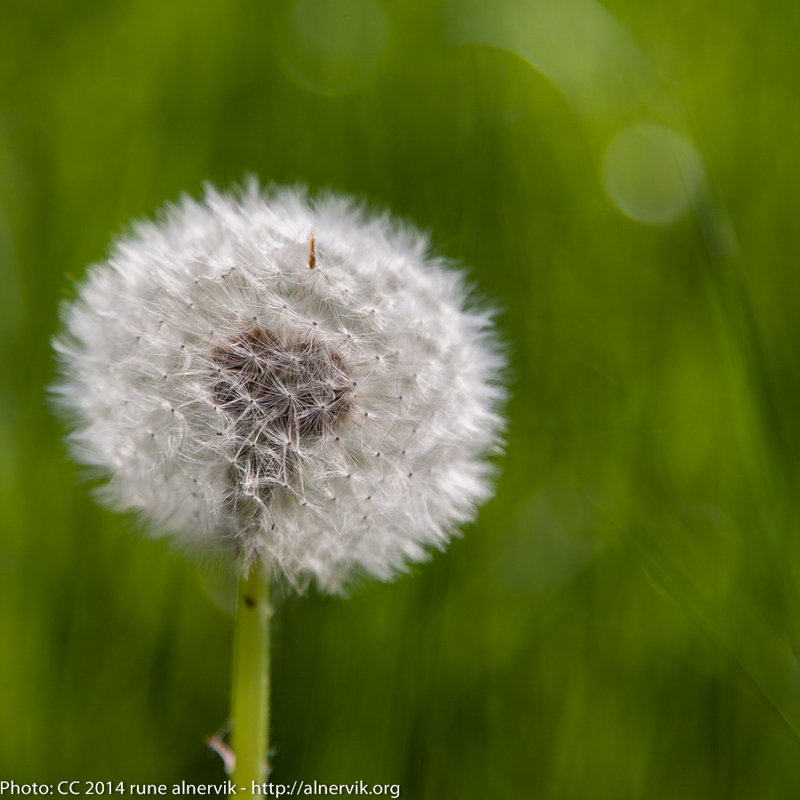 This entry was posted in Närbilder, Natur and tagged Blommor, Maskros, närbild, Natur on 2014/04/28 by Rune. Fantastic to experience yet another lovely weekend in March with amazing weather! This entry was posted in Närbilder, Natur and tagged närbild, Natur, Vitsippa on 2014/03/30 by Rune. I went looking today for spring flowers and found some. This entry was posted in Landskap, Närbilder, Natur and tagged Blåsippa, Natur, Vår on 2014/03/15 by Rune. As I mentioned before I have started to enjoy longer walks in the nature. Trekking is becoming more popular, and the authorities on different levels acknowledge this and maintains the existing long distance walking trails, connect different trails together and creates new. Pilgrimage is something that is big in Europe and also grows in Sweden. This photo is taken in July when I was walking from Fagerhult to Mullsjö via Furusjö, a walk which comprises (in my case) 35 km. This is the 8th leg of the long distance walking Västra Vätterleden. 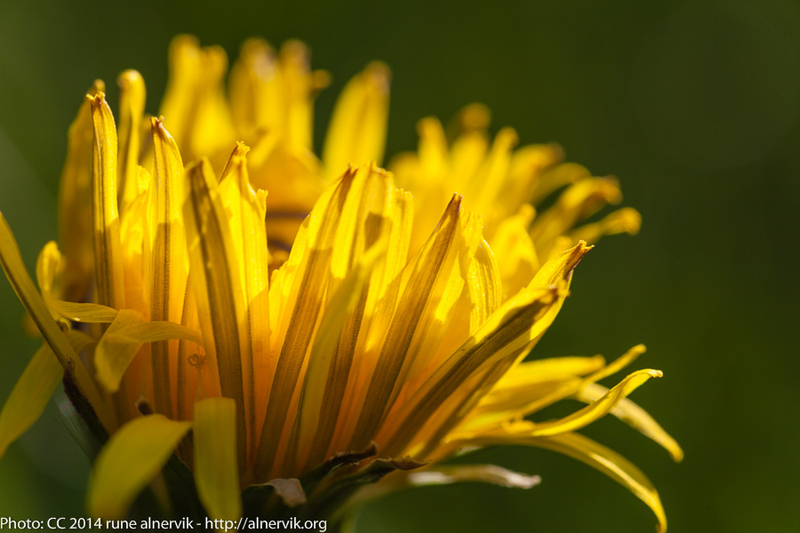 This entry was posted in Landskap, Närbilder, Natur and tagged Blommor, Natur, Vandringsled on 2013/10/13 by Rune. This Saturday I was walking at Södra Vätterleden Stage 1, about 28 km. This leg goes near Lake Stråken, which gives great opportunities for swimming. Saturday was a lovely summer day, so during my three breaks for food or/and coffee, I also took a swim; very much needed this warm day! It was overall a nice walk, but the second half was sometimes a bit boring, since the hike is following forest roads in favour of forest trails. But if you look for a good workout in the nature, this walk is a good option! This entry was posted in Landskap, Närbilder, Natur and tagged Bottnaryd, Mullsjö, Stråkenen, Vandringsled on 2013/07/10 by Rune. Today winter is fighting back. 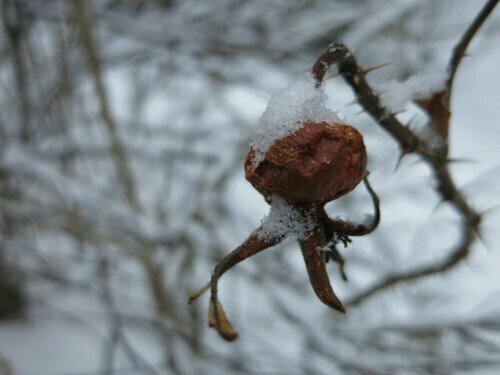 This entry was posted in Mobil, Närbilder, Natur and tagged Nypon, Snö, Vinter on 2013/03/13 by Rune.